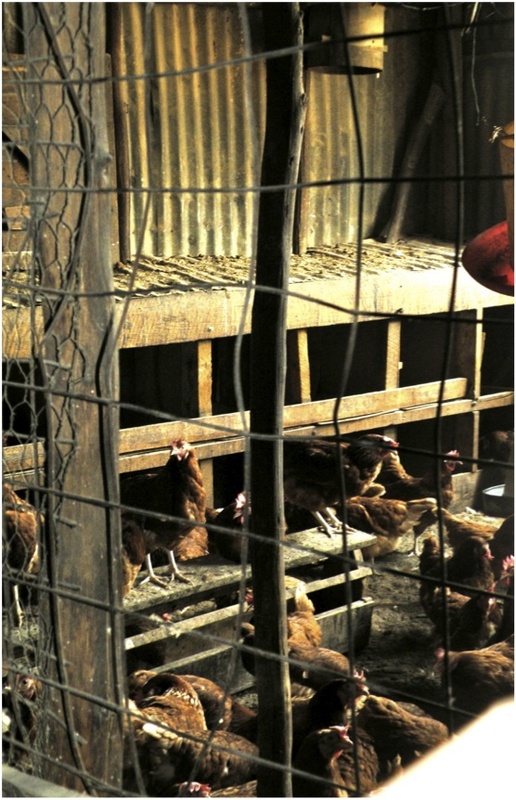 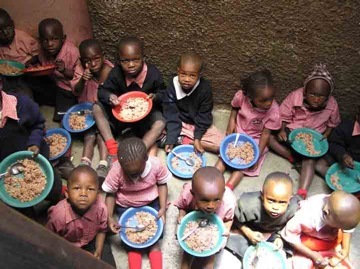 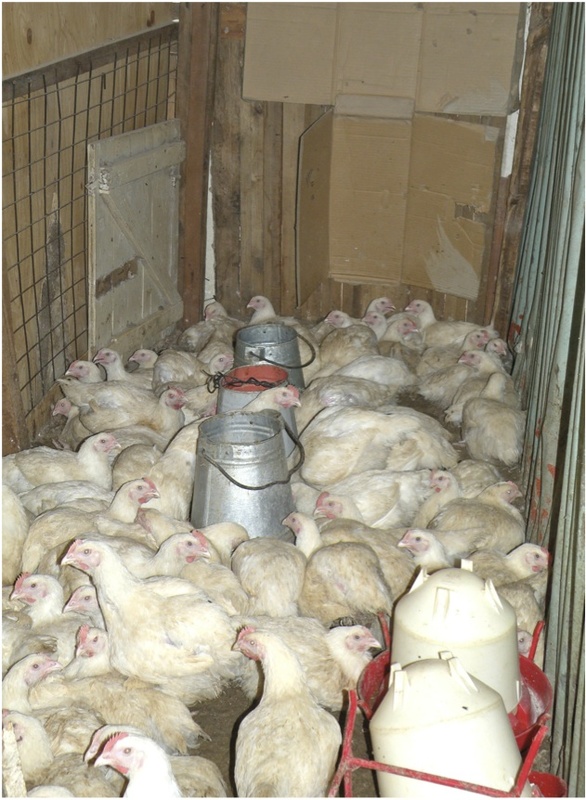 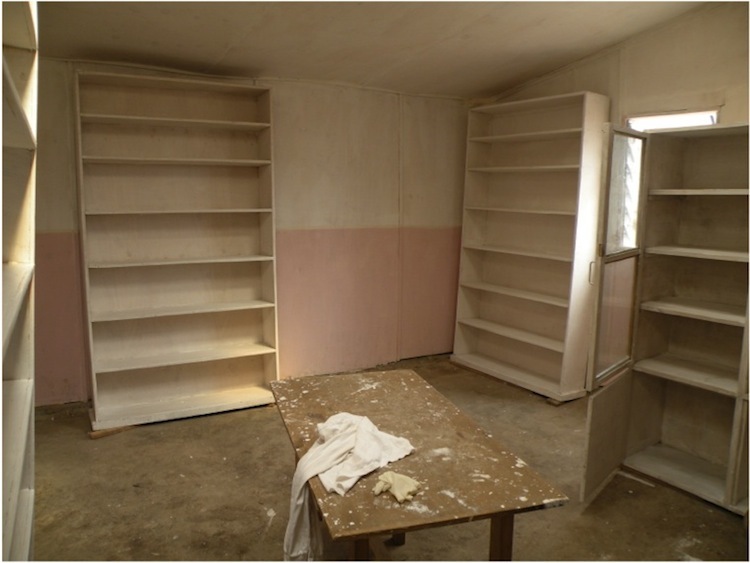 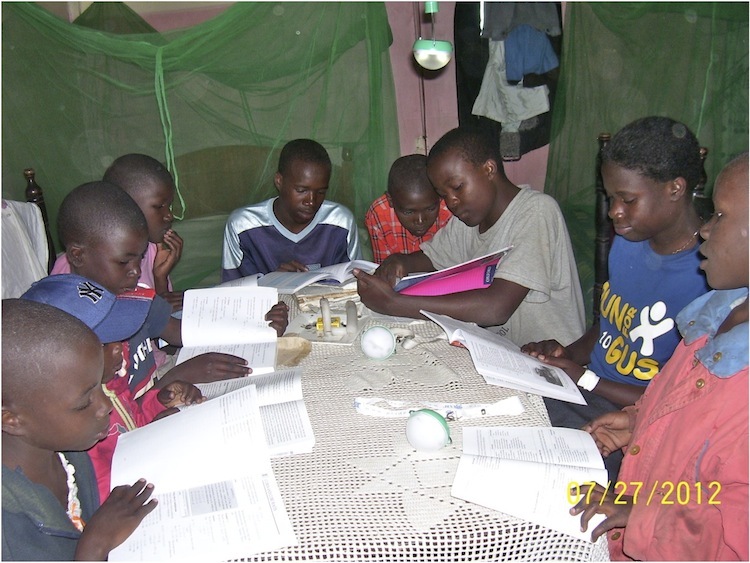 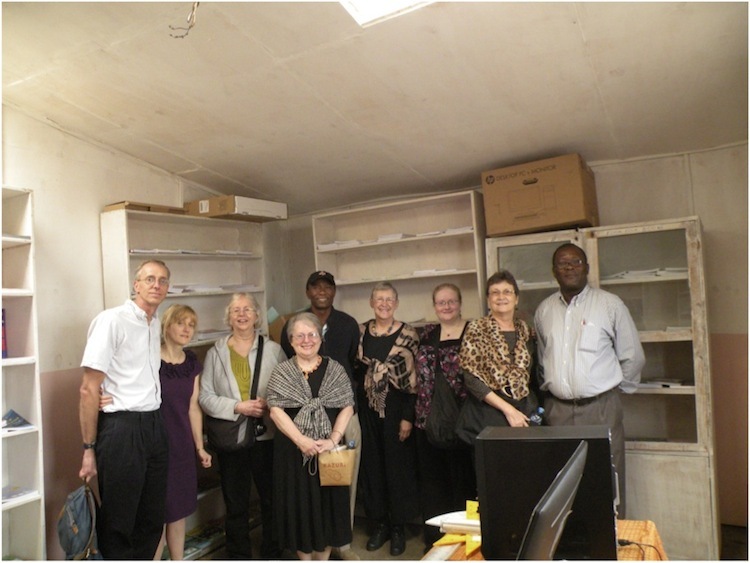 A dedicated group of volunteers (www.LetsGoToAfrica.com) went to Rehema in July 2012 and converted a room that was used to raise chickens into a library. 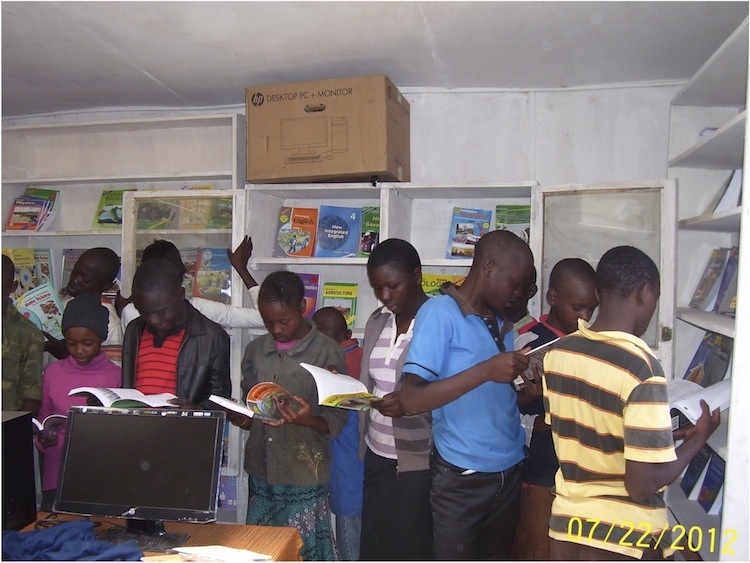 They bought 805 book, donated 2 computers, soccer balls, atlases, clothes, stuffed toys, and a whole lot more. 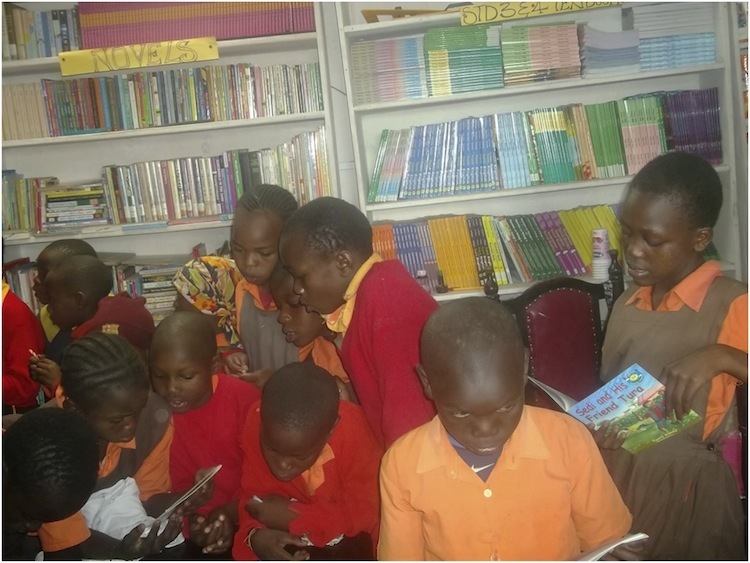 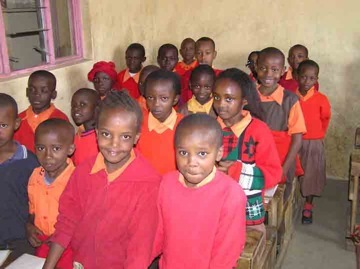 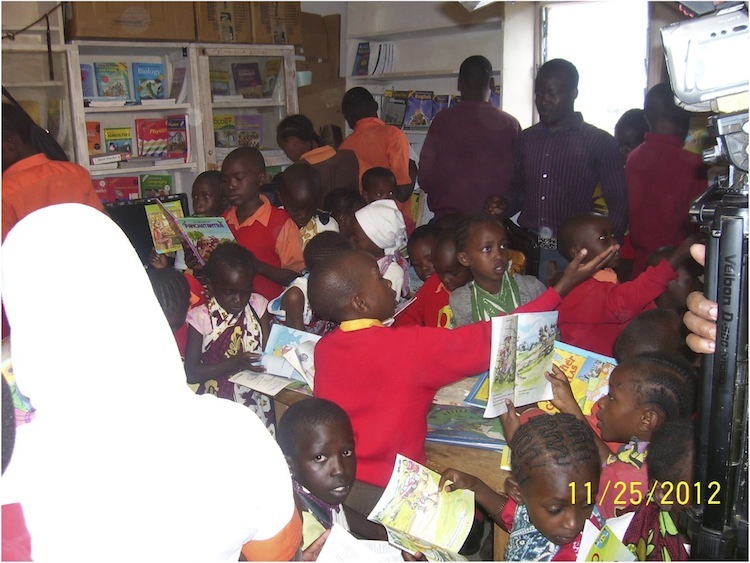 The library is serving about 700 kids (500 children of the Rehema school, and 200 from the local community). 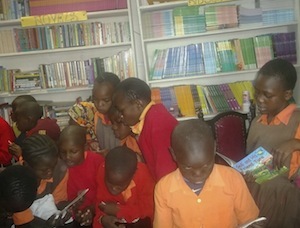 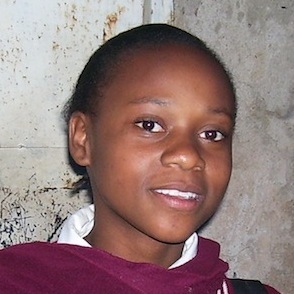 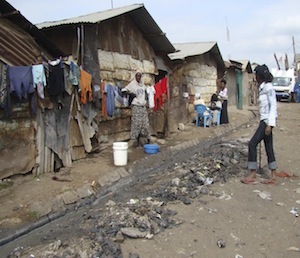 In addition, Rehema has also been sharing some of the books with other school programs in the slums. 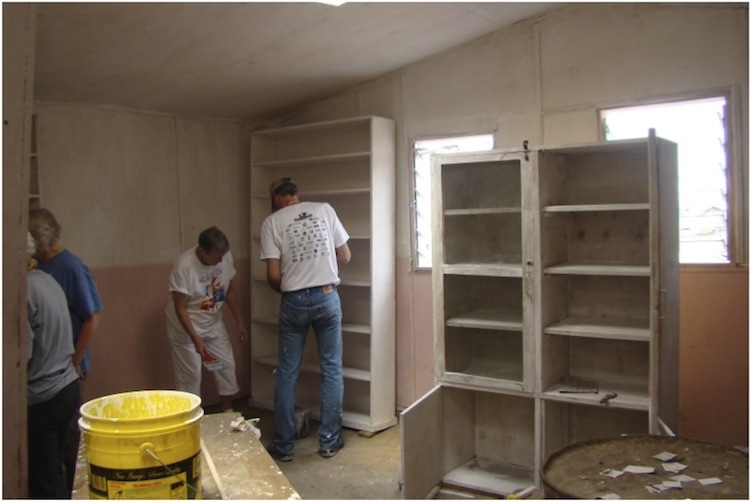 A big thanks to the team that made all of this possible!